Gerlaw School founded in 1879. Gerlaw, No# 17, located in section 34 Spring Grove Township, Warren County. In the little hamlet of Gerlaw, Mr. and Mrs. R.W. 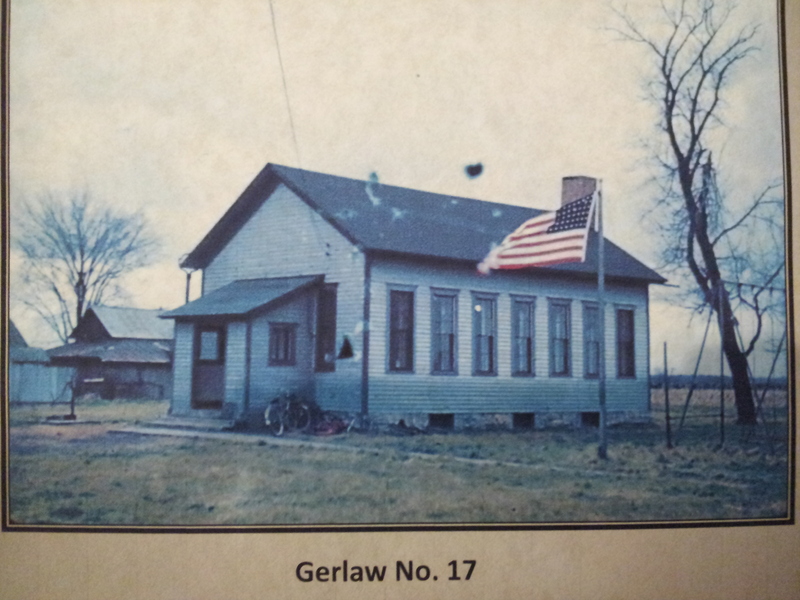 Gerlaw sold the school trustees land for a school in 1879. 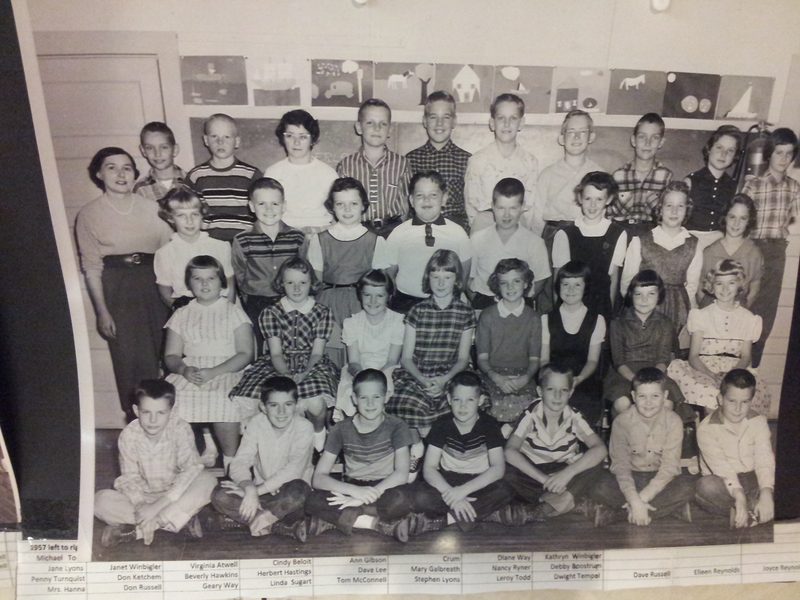 The Ralston and Indian Grove School shared many activities that the Gerlaw School held. The largest attendance of 24 students occurred during the 1930-1931 term. 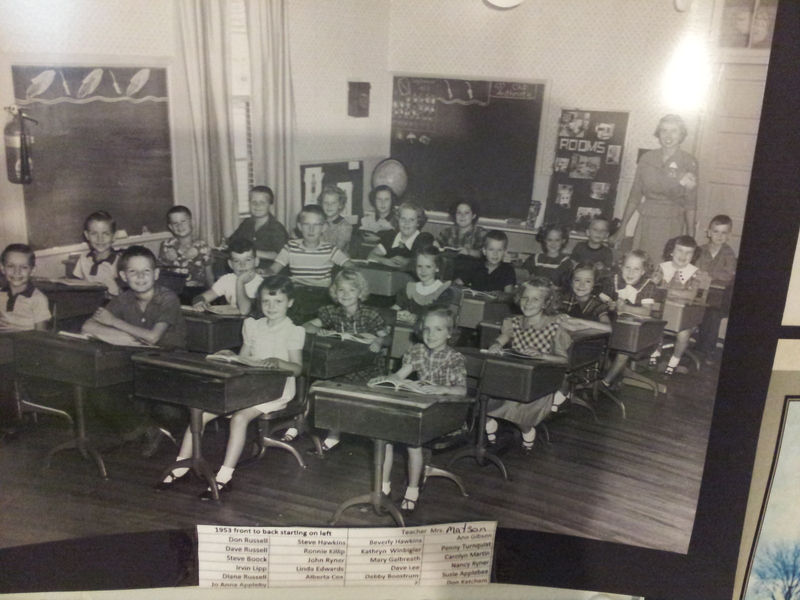 At that time Bernice Brimhall was the teacher. Gerlaw was a graded school and after grade 8, the children were bussed to Monmouth High School to continue their education. 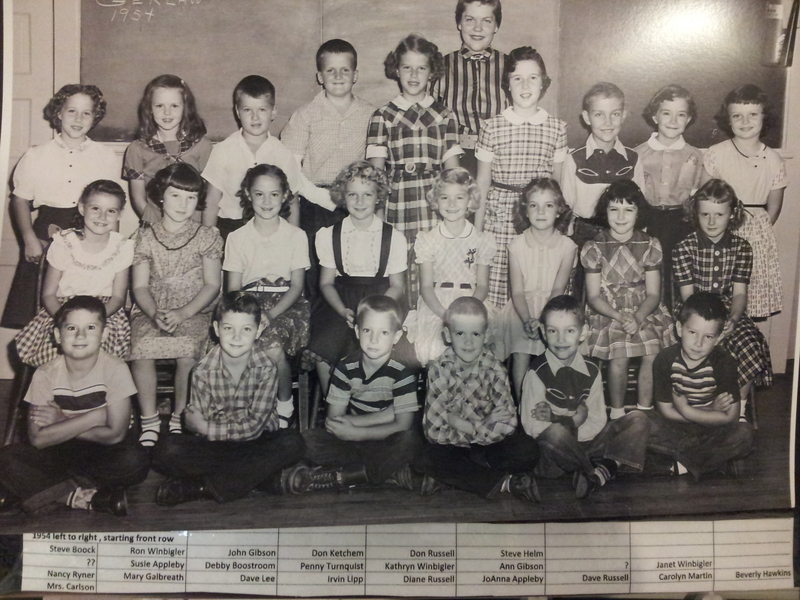 The school closed in 1959 when the Warren School District #222 was organized.